A compact, top-of-the-range accordion speaker allowing you to amplify your accordion in any situation. 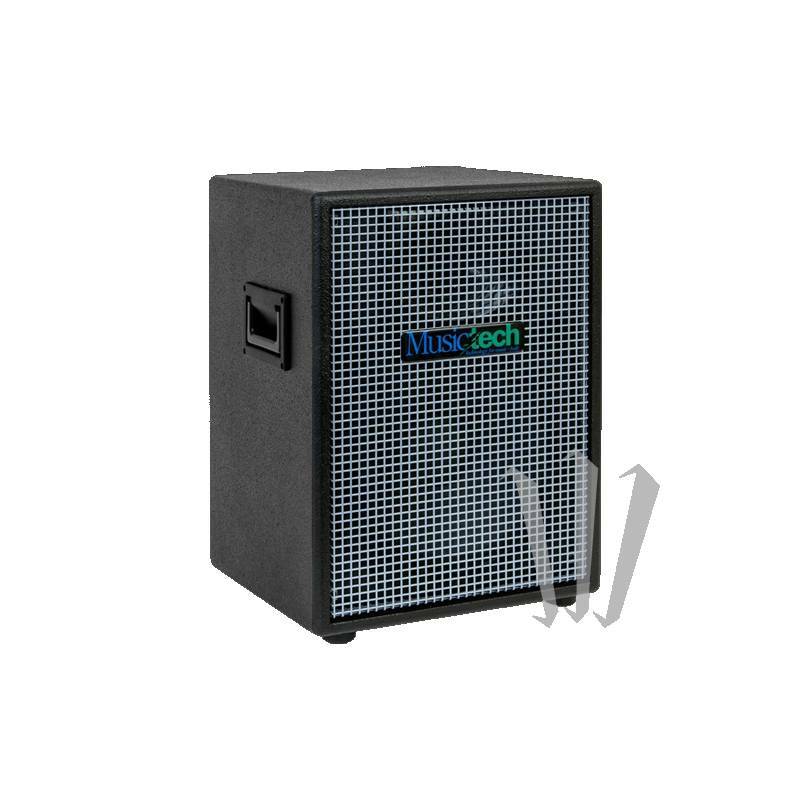 Allows fast sound system set-up as no extra mixing device is needed. Italian made, in the home town of the accordion, these amplifiers are perfectly suited for accordions. 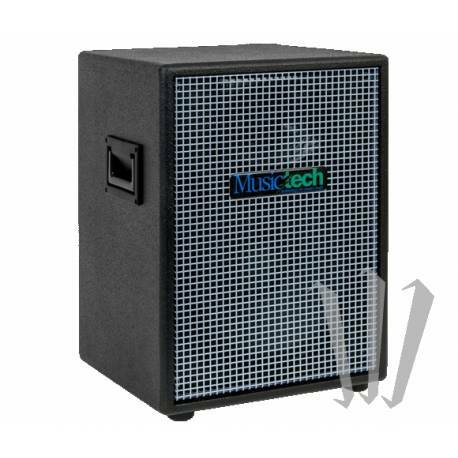 Equipped with a built-in mixer, and compatible with any type of mono/stereo microphone or pickup system. 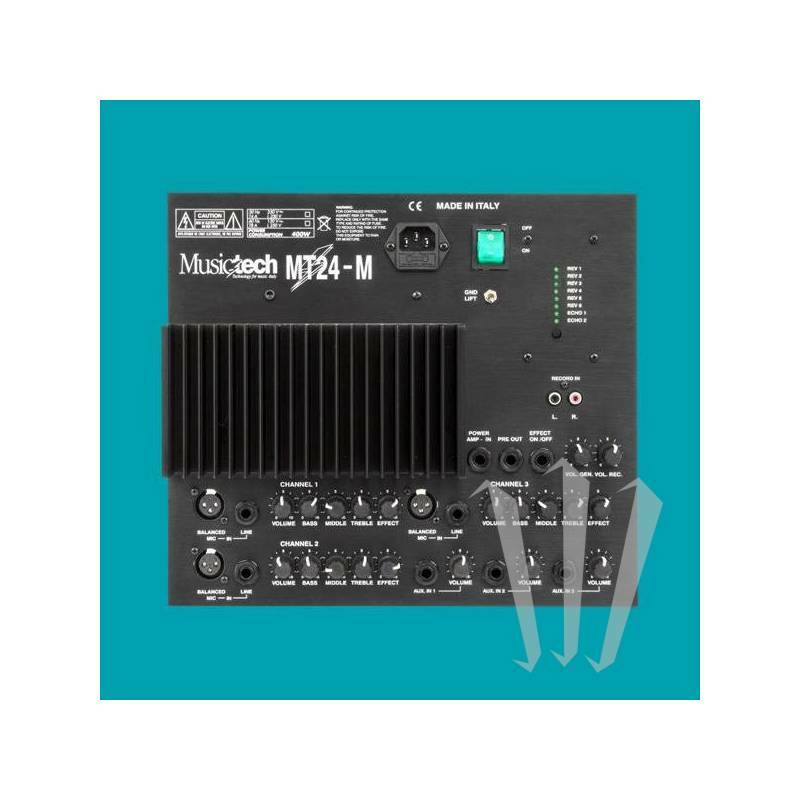 Can be used, for instance, to plug both a mono pickup system and a vocal microphone.